DotEmu is in the business of taking the hits of yesteryear and porting them to mobile devices. Titan Quest isn't as retro as many games DotEmu has published, having just come out on PC 10 years ago (and was well-received). 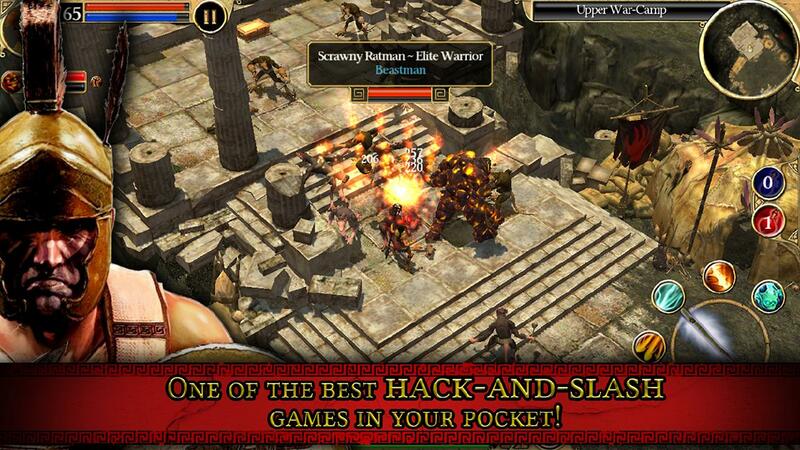 It still costs $15 on Steam, but you can get the Android version for $6.99 right now. Titan Quest is a hack-and-slash RPG with a huge world to explore. 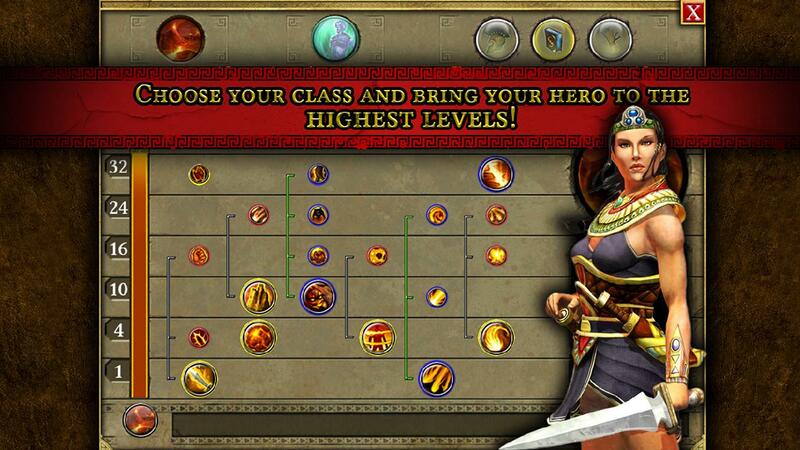 Titan Quest is a much more in-depth game than you usually see on mobile. DotEmu promises more than 60 hours of gameplay, thousands of items, and dozens of creatures to fight. 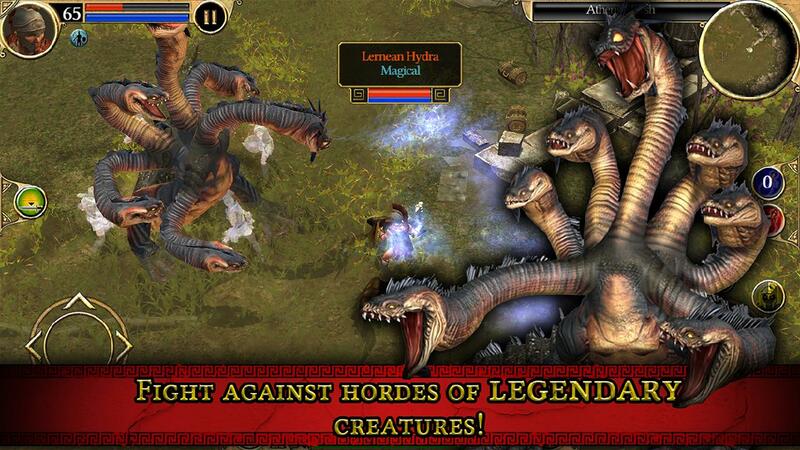 The game takes place all across the ancient world as the mythic titans and other monsters attack humanity. Your character can be customized with different skills, equipment, and more than 30 classes. The controls have been redesigned for a touchscreen experience in this version of the game. It's a top-down isometric interface, so I don't think there will be any surprises there. Titan Quest will run you $7 right now, but that's apparently a launch sale. There aren't any in-app purchases to be found, though.